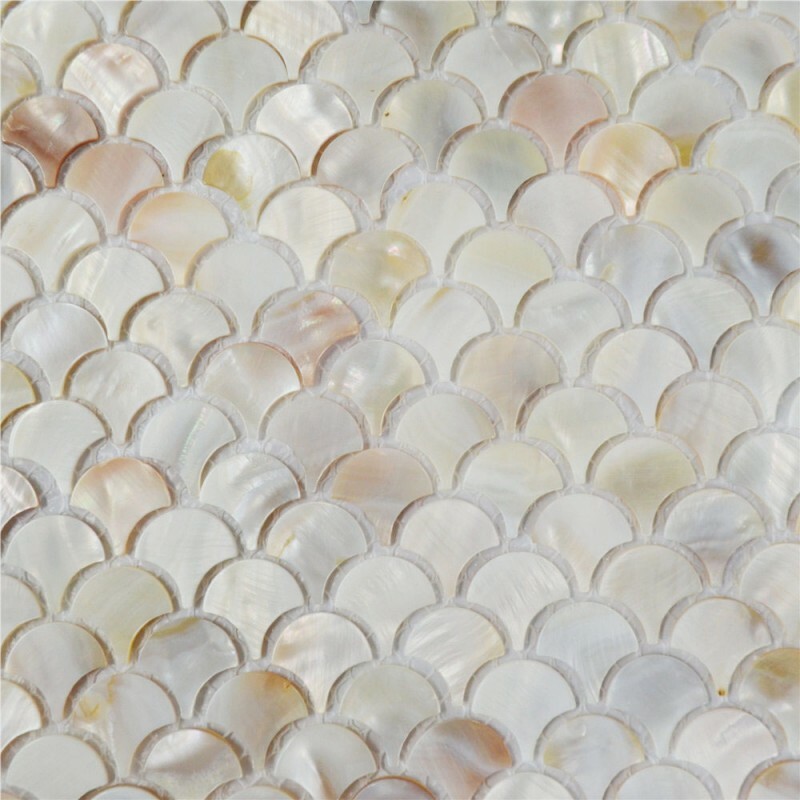 Shell mosaic tile are the symbol of fashion, wealth, nobility, legance and luxury. 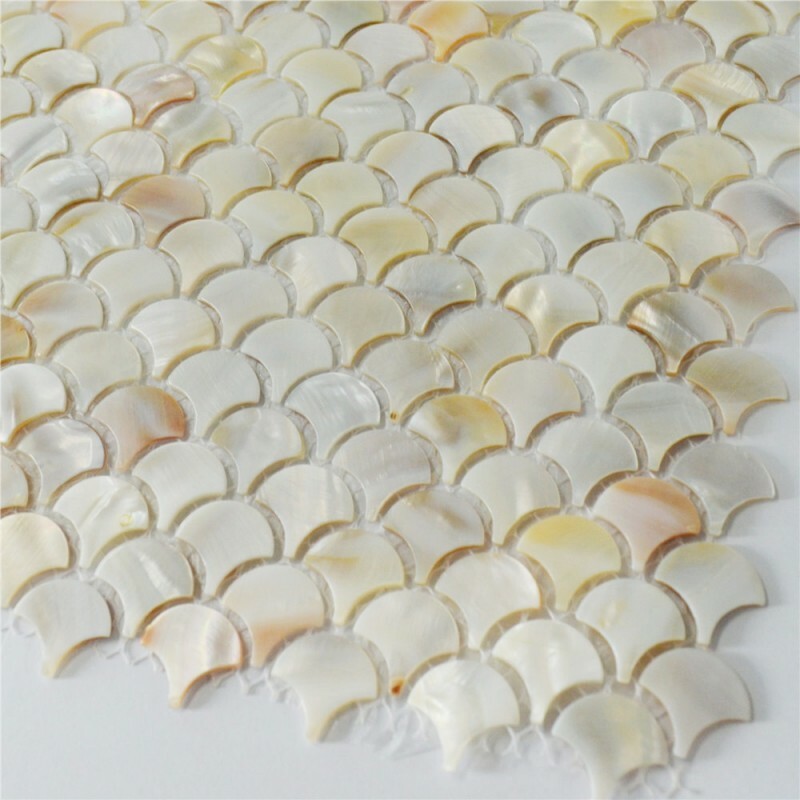 Shell mosaic tile are used widely in different places. 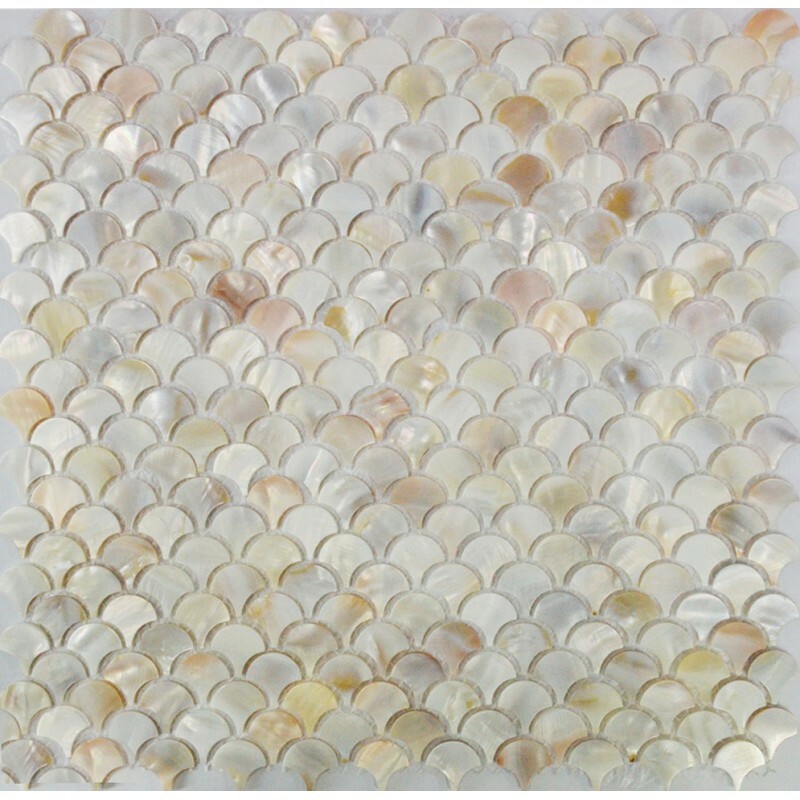 Mother of pearl mosaic tiles are impervious to the elements, thus it is great for both interior and exterior use so moisture is not an issue. Mother of Pearl mosaic tiles are great on floors and walls and have been most popular in bathrooms, spas, kitchen backsplash and wall facades as well as a variety of other applications. 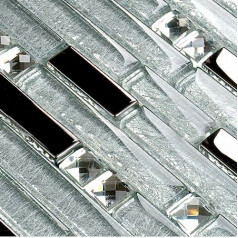 The product quality is 100% assured. 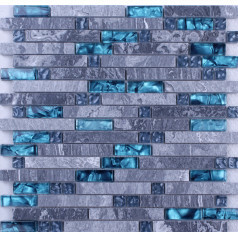 If you are some doubtful, we do encourage you to place a sample order with us before you place a full size order. 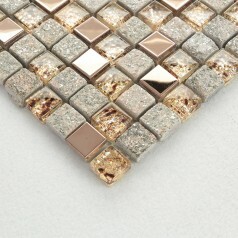 According to your request, the products can be custom-made for you. 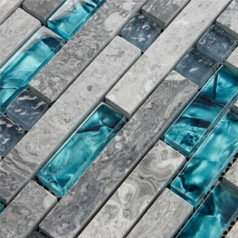 As a natural product by hand, shell mosaic tile shows some different colors from different angles and light.